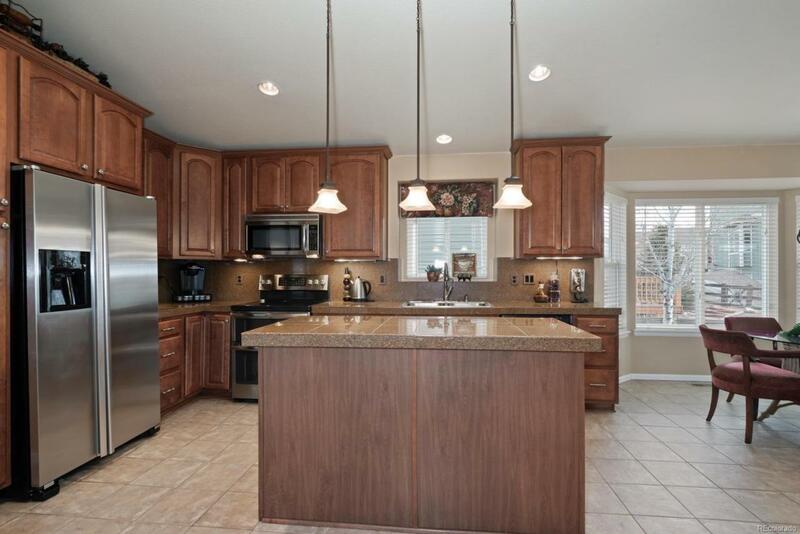 Immaculate 3-car ranch home, nestled on a cul-de-sac just steps from Crystal Lake in Beautiful Arrowhead Shores community. Vaulted, light and bright, this home offers unique architecture, with an open design perfect for gatherings with friends and family. 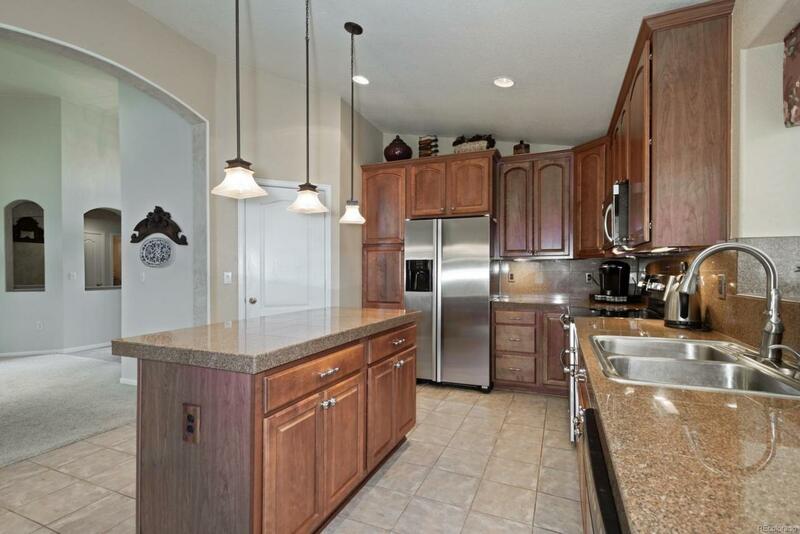 The kitchen has granite counters, center island, and is open to the hearth family room. The master suite is relaxing with sitting area and fireplace, and additional bedrooms are perfect for guests or home office. 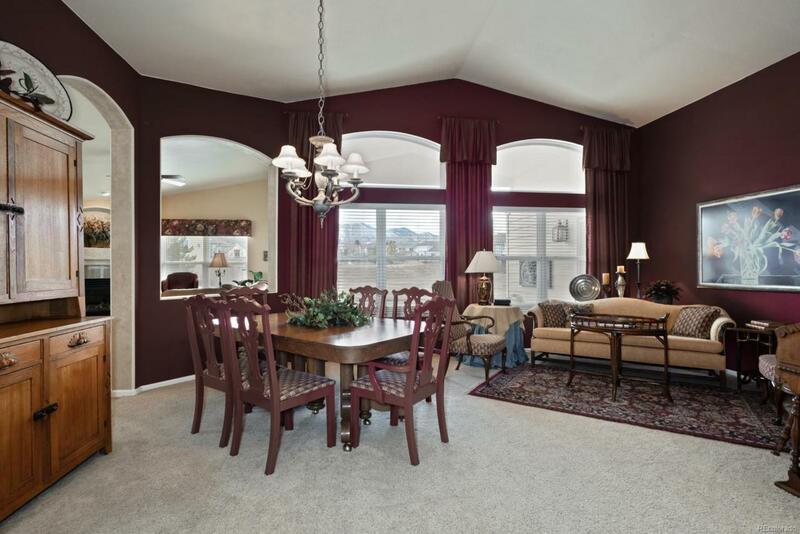 The basement is wonderful with bar, exercise area/office space, another bedroom, bath, and fabulous storage area. 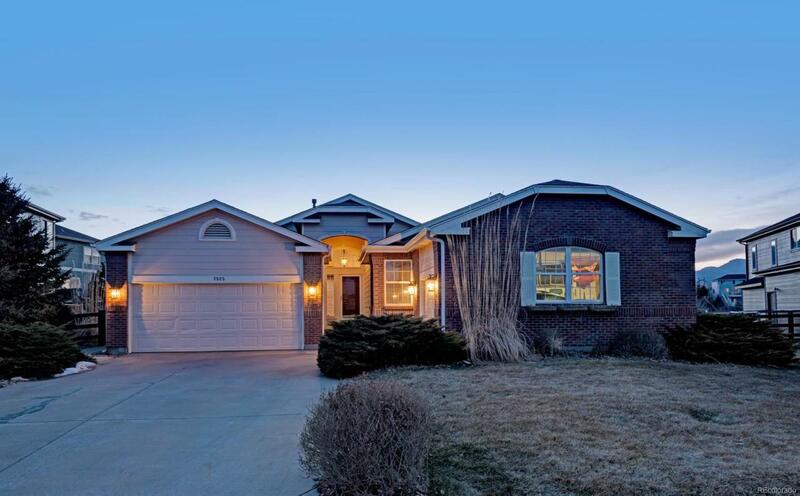 Walk out the backyard or at the end of the cul-de-sac to the lake, or enjoy the gorgeous Colorado sunsets from the back patio - simply perfect!